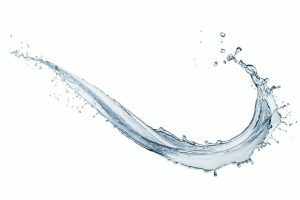 » Water Filtration Methods: Do They Really Work? 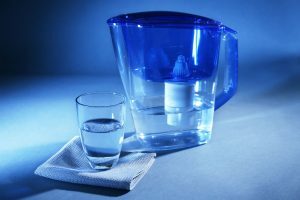 Water Filtration Methods: Do They Really Work? 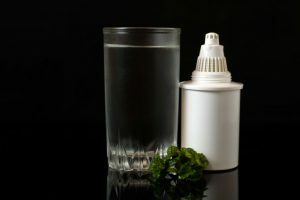 let’s take a look at some different water filtration methods.If you read water filter reviews, you will see that any kind of filter will make the water cleaner, but the question is, up to what extent. 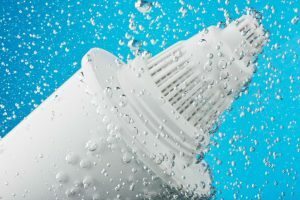 There are many water filtration products that are out in the market today, and if you are planning to get one for your house or business, you should know their pros and cons. You should also get information about the different water filtration methods available. Water is the basic unit of life, and people should always consume clean drinking water. If the water is dirty or contaminated, we can get various kinds of diseases and illnesses. This article will provide the necessary information about the various water filtration methods that you can do to ensure that you have clean water supply. Mechanical filtration is effective in filtering dirt, salt, sand, and rust. It simply has a barrier with holes small enough for water to pass through it. This method removes tiny particles suspended in the water. Sediments and un-dissolved substances will also be filtered. The water that passes through the media is filtered, and small particles of dirt will be blocked or trapped into it. Micro-Pore Membranes is also a type of mechanical filtration. It simply makes use of membrane barriers they can remove contaminants such as E. Coli bacteria, cysts, and other microorganisms. Oxidation/Reduction Technology is a process wherein electrons from a single atom are transferred from one to another. This process removes heavy metals like lead, cadmium, aluminum, and chromium. These particles stick to the media similar to a magnet. Carbon block filtration on the other hand also filters certain particles, but the best thing about using this kind of method is that you will also remove the bad taste and smell of the water. The carbon absorbs the stinky smell of the water making the filtered water more drinkable. It also has the ability to remove chlorine and pesticides. Using carbon filtration is an old process but a very efficient one just as long as you purchase a unit that uses both activated charcoal and organic coconut carbon. Multi-stage Ultra Filtration is probably one of the best since it incorporates all the types of filtration methods. It just makes perfect sense. Running your water to more than one filter or cartridge produces safer and cleaner water. Distillation is the process of boiling the water to kill the contaminants and cooling it down to its drinkable form. Most of the bacteria in water are destroyed during the boiling process. It also removes many beneficial minerals and traces of it. Some beneficial minerals that are removed include sodium and potation which helps replenishes that human body. These minerals also improve the taste of beverages. These products help provide clean drinking water. Gets rid of the bad taste and smell of water. These products can be attached directly to your faucet. Water filter cartridges can be replaced. It removes metals including, chromium and aluminum from the water. It removes chlorine and pesticide from the water. It can be purchased easily online. It is common knowledge that the human body is composed of mostly water, around 65-75%. The brain contains 85% water and our bodies use around 6 to 8 grams of water to function efficiently. This was when the tale of 8 glasses a day came from. But people should not settle for the minimum amount of water to consume when they can have optimal amounts of it. Water is full of nutrients that rejuvenate the cells and refreshes the body. Although we get liquids from fresh fruits or juices, it is also best to drink water regularly to promote better hydration. It is no secret that water is very important in the lives of people. This is why people need clean sources of water. You cannot be sure that the water in your tap is clean. This is why water filtration products are gaining popularity right now. There are lots of products for consumers to choose from. Do your research first before buying one for your home. 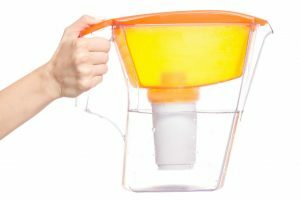 Water Filtration Methods: Why Should You Buy Water Filters? 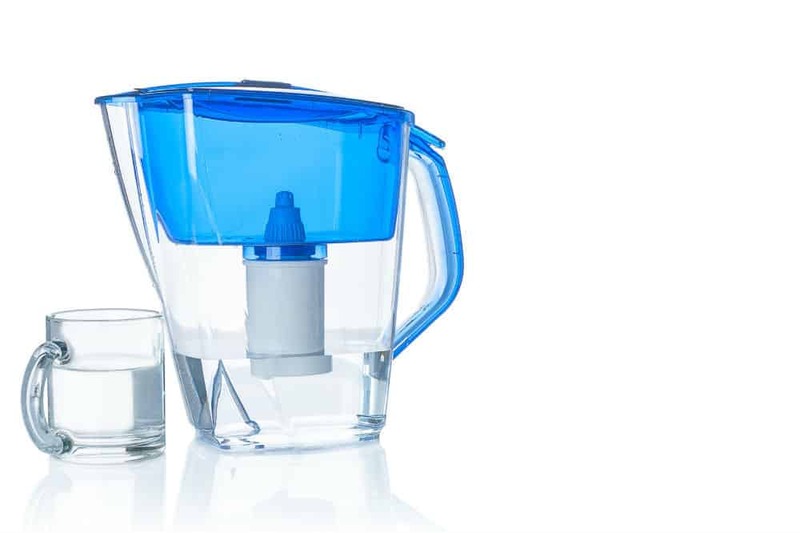 Running your water to more than one filter will make your drinking water safer to drink. 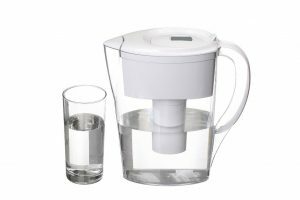 You can also use reverse osmosis water filters. This works by pushing water with high pressure thru a membrane that has extremely small pores. This process helps keep out as much as harmful compounds as it can since they cannot pass through the pores. Reverse osmosis is very effective in eliminating contaminants. But as it removes these particles, it also removes the essential minerals in water that the human body needs. 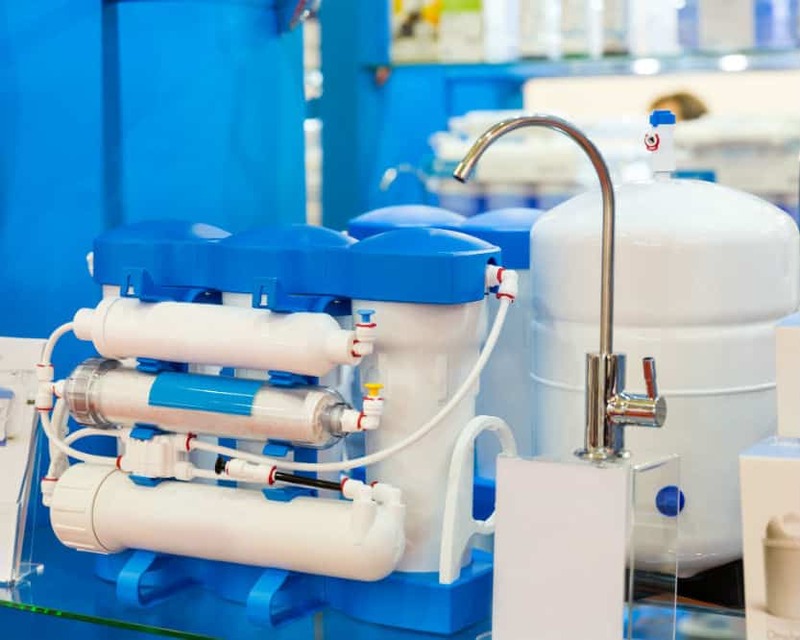 Water filtration units are effective in improving the quality of drinking water. It probably hasn’t been too long since you have discovered that you need to install a water filtration system in your home. Even if that water that you are drinking is processed by your local water treatment plan, it is still not safe, and it contains various particles that may cause illnesses and diseases. You may find chlorine and organic chemicals. Buy a water filtration system to make sure that you and your family are drinking safe water. But buying any kind of product will not do. You should be careful about the equipment that you will buy, and it should pass quality standards. 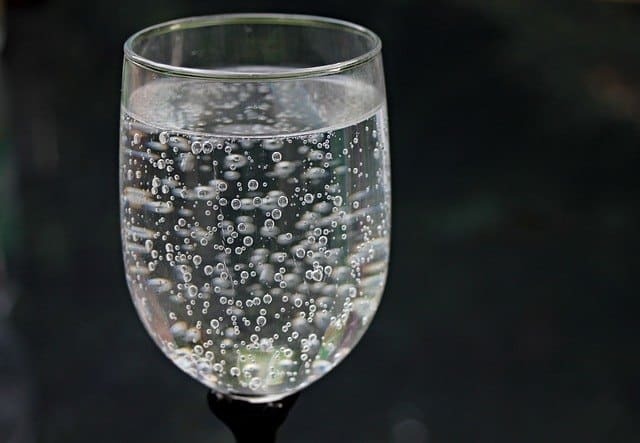 It should not kill the healthy minerals in water, including calcium, magnesium, and potassium. There are certain filters that kill both bad and good elements in water. 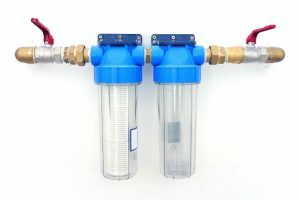 It is better to purchase a water filtration system and knowing the benefits of using it rather than utilizing the product just for the heck of it. The internet provides lots of information about the various products that are available in the market today. Buy the product that you know will benefit you the most. You should also know the water filtration methods of the product that you will buy. Previous Post Bottled Water vs Filtered Water Next Post Do Water Filters Remove Lead?